Geraldyne Inez Pierce Zimmerman has dedicated her life to inspiring hundreds of young men and women to understand and appreciate mathematics and to become productive members of society. The second of four children of James Arthur Pierce and Hazel Tatnall Pierce, she was born on March 5, 1911 in Orangeburg, S.C. She attended elementary school at Claflin College and graduated from the high school department at South Carolina State University. She then enrolled at Fisk University in Nashville, Tenn., earning her B.S. degree in mathematics in 1932. Cognizant of her effective teaching skills and comprehension of her field of study, South Carolina State University initially hired her from 1932-1935, after which she took an hiatus to marry and start her family. In 1948 she received her M.A. in mathematics from South Carolina State University. That year, Mrs. Zimmerman returned to South Carolina State University as a mathematics instructor. For thirty-one years, 1932-1935 and 1948-1976, Zimmerman taught at South Carolina State and motivated students not only to appreciate mathematics, but also to become public servants. While teaching, she authored The Predictive Study of Freshmen Success in Mathematics at South Carolina State College.  She also wrote and produced for the South Carolina Department of Education three acclaimed Educational Television videotapes on contemporary mathematics for elementary school teachers. While she is an outstanding educator, it is apparent that Mrs. Zimmerman’s greatest contribution lies in her community involvement and work with young people. For the past 50 years, she has worked with the Girl Scouts as a Troop Leader, Board Member, Association President, Troop Consultant, and Service Unit Chairperson. In 1963, she organized the Helen Sheffield Girls’ Club, a community service club for high school girls. Through her community efforts, with the citizens of Orangeburg and the City Council, a recreational community center for the city’s youth and citizens was erected in 1963. In honor of her, it was named the Zimmerman Community Center. In 1984, Zimmerman took on the project of refurbishing and cleaning the historic Orangeburg Cemetery on Bull Street. Over 100 years old, the cemetery is the resting place of many prominent African Americans of Orangeburg, including John Whittaker, who was the first African American to attend the U.S. Military Academy. She organized a committee of five interested persons who solicited funds to clean the cemetery and keep it clean. The project received recognition and awards from Reader’s Digest Foundation, Keep American Beautiful, and the Colgate Palmolive, Inc. Community Service Foundation. The cemetery is listed in the National Register for Historic Places and the City of Orangeburg now oversees the project. Mrs. Zimmerman is a very active member of St. Paul Episcopal Church, works with the Salvation Army, and supports the United Way in a number of capacities. Other community involvement has included Orangeburg County Literary Association, Orangeburg City Beautification Advisory Council, and the Orangeburg County Red Cross Board. She has received numerous awards and recognitions, and among them are City of Orangeburg Citizen of the Year, Notable Americans of the Bicentennial Era, Outstanding Educators of America, Sertoma International – Local and District Award for Service to Mankind, Honorary Doctor of Humane Letters from Claflin College, and the SCSU Distinguished Alumna Award. This outstanding and highly motivated public servant has affiliations with numerous organizations, such as Kappa Mu Epsilon National Honorary Mathematics Society, Alpha Kappa Alpha Sorority, Girl Scouts of America, NAACP (Life Member), and LINKS, Inc. Mrs. Zimmerman is a doer. She not only has served as a role model for youth, but also has been actively involved in constructive programs that enhance their development.